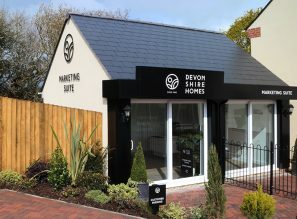 For more than 25 years, Devonshire Homes has been committed to building high quality new homes across the West Country. 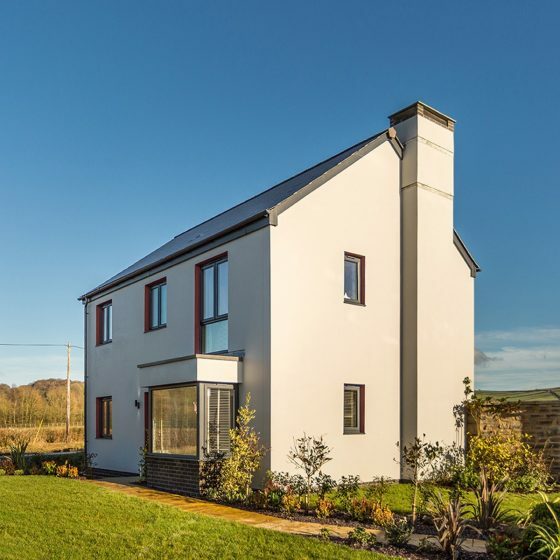 As an independent, award-winning house builder, we strive to provide homes that not only meet the needs of house hunters, but which are sympathetic to the surrounding environment. 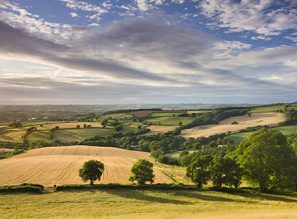 Our roots are firmly based in the West Country and we’ve been successfully building new homes and communities in towns and rural areas across the South West since 1992. 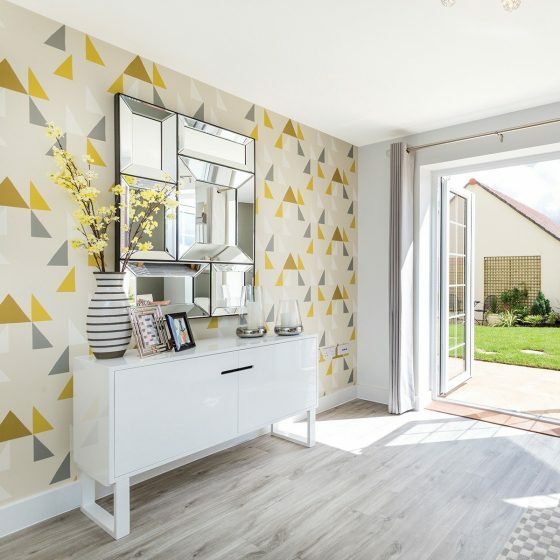 All our new homes sites are individually designed to create bespoke new neighbourhoods, which are sympathetic to their locality, reflecting and celebrating the characteristics and style of their surroundings. As a wholly owned subsidiary of London & Devonshire Trust Ltd we’ve built over 1,500 new homes and created more than 30 new communities. We take a partnership approach to ensure that we deliver beautiful homes that people will fall in love with. Our partners include award winning architects, high-calibre and trusted suppliers, and industry respected agencies including DCH, Housing Growth Partnership and Homes England – all of whom play a significant role in the success of our new homes sites. We have a diverse portfolio of sought-after properties from single bedroom apartments to five bedroom detached family homes. 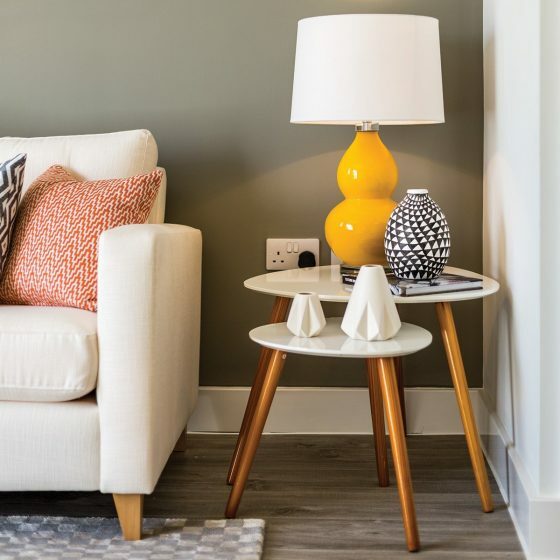 Our homes are designed with modern living in mind, drawing on years of experience in creating stylish practical homes. We’ve built traditional countryside homes with charming thatched roofs, contemporary apartments and new houses and redeveloped the Grade II listed buildings to create truly striking and individual sets of homes. 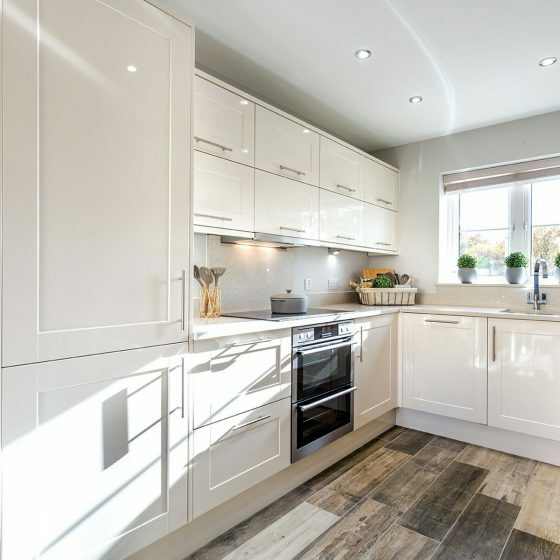 Each of our properties are constructed and finished to Devonshire Homes’ own high standards and all of our homes use less energy, consume optimally and are truly beautiful inside and out. Committed to the communities we build in, we actively support charities across the region and have fundraised over £36,000 for a variety of charities including Children’s Hospice South West and Hospiscare. 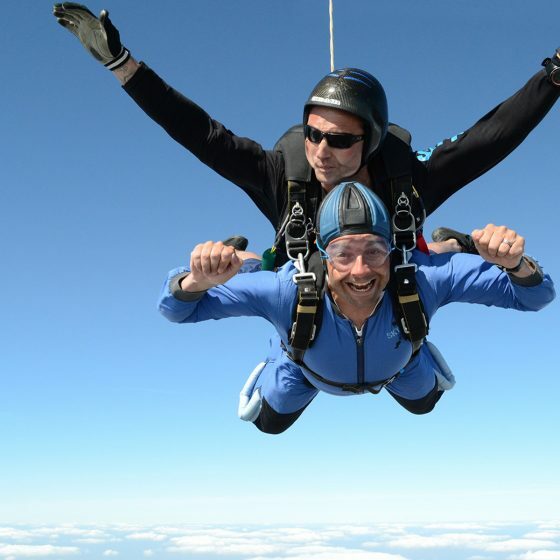 Our staff regularly participate in a variety of fundraising challenges and activities from fun runs to half marathons, coffee mornings to Christmas jumper days and gruelling cycling challenges to sky dives. At Devonshire Homes, we ensure to be by your side every step of the way in the buying and moving process. We understand that it is a huge decision to purchase a new home which is why our customer services team are trained to the highest standard, striving to deliver a first-class service to help make the process as smooth as possible. Following the Consumer Code for Home Builders, our purchasers are well-informed and fairly treated throughout the process of searching for and securing their new home. 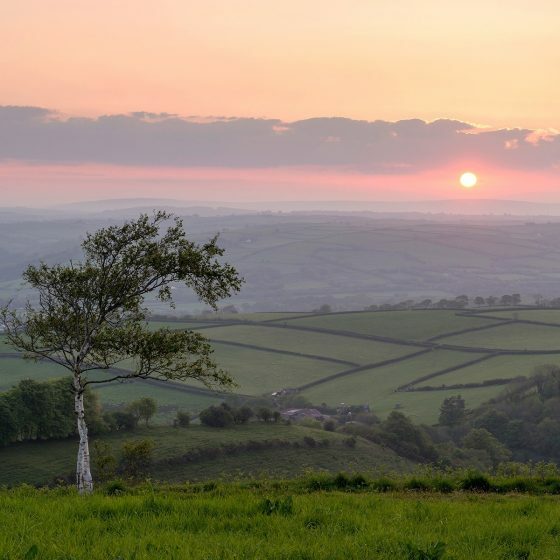 By choosing a Devonshire Homes property, homeowners can enjoy a new home and buying experience from a specialist West Country property company. 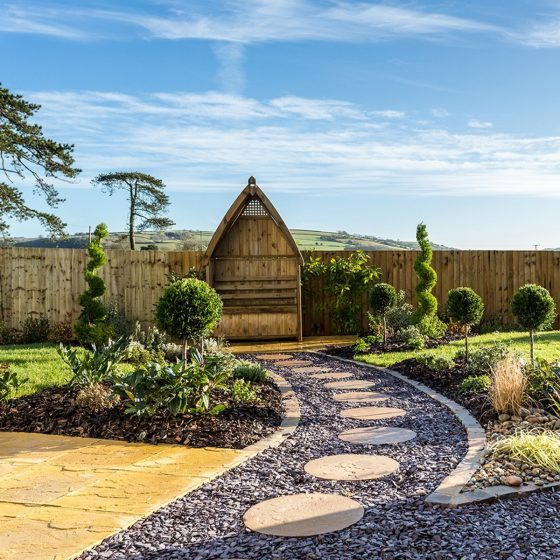 Our dedicated and experienced team continues to grow and this allows us to continue creating distinctive and desirable homes in the West Country year after year.